That means one in four people struggle to pay for healthcare services. 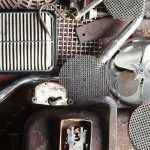 Financial difficulties are a reality for many people, and unfortunately financial stress carries over into other parts of our lives and causes emotional stress as well. When you can’t pay your medical bill, what can you do? If you don’t have health insurance, find out what low-cost programs you may qualify for. If you have health insurance, call your insurance company and ask if you were charged the correct amount. Call the office that sent you the bill and confirm the charges. This could be a hospital, doctor’s office, clinic, or other medical office. Ask to talk to a financial counselor. Let them know you are having trouble paying your bill. Ask to apply for coverage programs or financial help to lower your bill. Most importantly, do not ignore your bills, says Crevier. Late or missed payments may affect your credit score and go to a collection agency. Nearly 20 percent of U.S. consumers with credit records—42.9 million people—have unpaid medical debt, according to a 2014 report by the Consumer Financial Protection Bureau. Most medical offices will discuss payment plans, so do not be afraid to ask for help. You may qualify for programs that help you make a plan to pay your bills. Call 2-1-1 and ask for help to find a financial counselor or in the La Crosse area, you can connect with a financial counselor at Catholic Charities of the Diocese of La Crosse, 608-782-0710, Toll Free: 888.212.HELP (888.212.4357); Consumer Credit Counseling Services, (608) 784-8380; or a UW-Extension Financial Coach can be reached at 608-785-9593. Covering Wisconsin has created a how-to sheet titled What Can I Do? 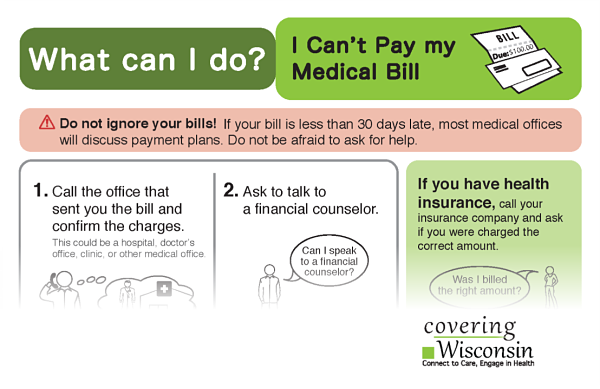 I Can’t Pay My Medical Bill available online at coveringwi.org that provides step-by-step instructions for what to do when you’re having trouble paying your medical bill. Through the Wisconsin DATCP Clean Sweep Program the La Crosse County Household Hazardous Materials Facility is able to accept up to 200 lbs. of qualifying farm/agricultural chemicals from La Crosse County Farmers at no charge. How can I get my grandchildren to eat more fruits and vegetables when they’re visiting? I am lucky that I get to have them over often, but I can’t seem to entice them to eat much produce. You’re not alone. Most children (and teens and adults for that matter) don’t eat enough fruits and vegetables, according to data from the U.S. Department of Agriculture. But for kids, you might try thinking small. 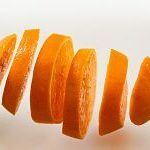 That is, if you don’t already, try slicing fruits and vegetables into bite-size pieces.